Electrical safety tips in the home prevent fires from happening first and foremost. It is a subject no one likes to talk about because of how tragic and devastating a fire in a home can be. That’s why electrical safety is so important to discuss. Let’s look at what homeowners need to know about electricity in order to maintain a home that is safe for their families. First, if you live in a home where the outlets are older, they may need to be updated. It is a possibility that other electrical wiring in the home needs to be updated as well. This can cost quite a lot of money, but it can be necessary when it’s time to update a home. Keep that in mind, and get in touch with an electrician if necessary. 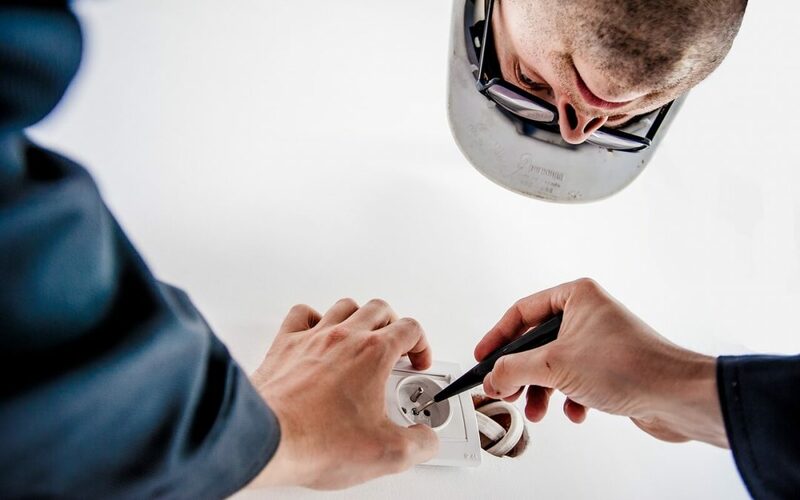 Other electrical safety tips for the home are more geared towards what to do and not in the vein of an expensive home improvement project. For example, when it comes to those outlets in your home, one thing you don’t want to do is to overload them. That is easier said than done these days. Do you have a surge protector plugged into every outlet in your home with multiple devices plugged in? Okay, so that’s a stretch, but you get the picture. You don’t want to overload outlets for sure. Also, if you have any power cords that are damaged and have exposed wires, you’re going to need to repair or replace them. That is one thing you need to know about electrical wiring, and it is such an important tip. You also want to stay away from extension cords as much as possible. Everyone needs an extension cord from time to time, but you want to be sure that you try not to overuse them. In other words, you don’t want them at every point throughout your house. If you are using quite a few of them, it may be that you need to rethink the way you have your home setup in terms of the furniture and appliances. This next tip is something that everyone knows, but we all need to be reminded of it due to its importance. You always want to keep electrical cords and wiring away from water. You don’t want any of your plugs getting wet, and you don’t want to put yourself in a situations where you could get electrocuted. Keep those plugs and wiring away from water sources and any spills. You also want to be sure that you have your home set up for children in regards to electrical safety standards if you have a family. A small example of this is the outlet covers that they have for outlets that aren’t being used. Put all of these electrical safety tips in play at your home so that everyone stays safe. You want to avoid disasters. We often take electricity for granted and forget how powerful it is and the problems that it can cause.